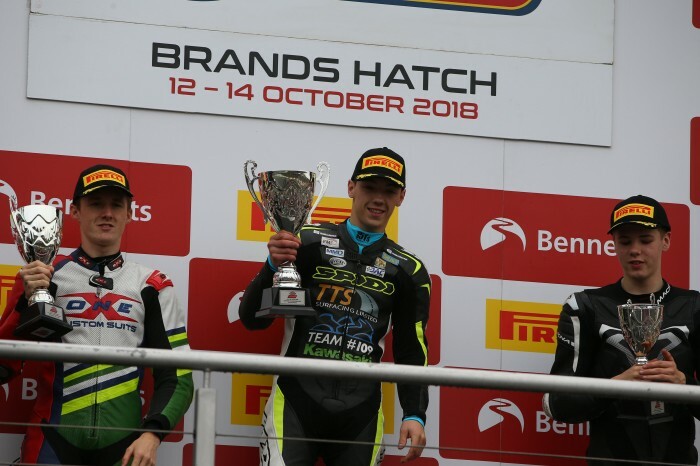 Eunan McGlinchey clinched the first ever Dickies Junior Supersport championship as he wrapped up the crown half-way through the weekend. 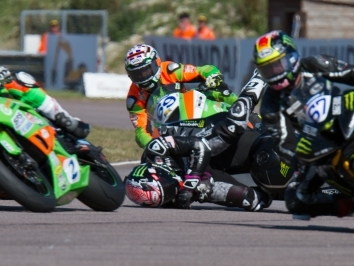 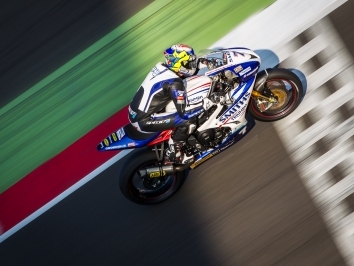 The Team 109 Kawasaki rider played it safe on Saturday as he cruised to third and secured the title behind winner Elliot Pinson and Brian Hart, who had a long scrap at the front for victory. 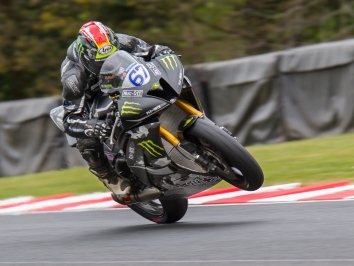 But McGlinchey put the hammer down in the damp today and pulled a five-second lead over Pinson, who secured third in the championship just one point behind KTM UK rider Hart, who bagged another podium in third.